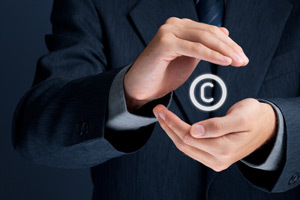 We develop filing strategies to maximize protection of our clients’ copyrightable works. We also specialize in copyright enforcement and Digital Millennium Copyright Act issues. We have successfully registered and enforced copyrights for artists, musicians, photographers, advertising agencies, software developers, celebrities, fashion companies and clients from countless other industries.